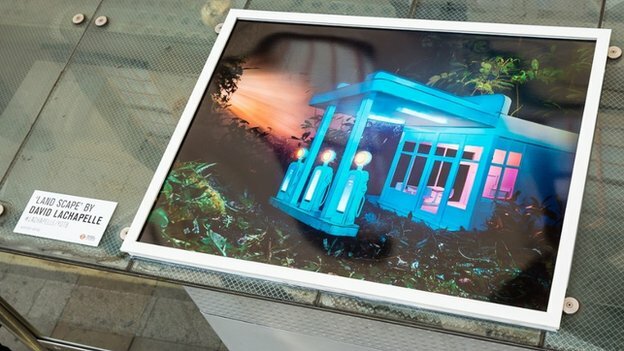 David LaChapelle’s photographs have been installed on top of London bus shelter’s around the city as a part of Transport for London’s Year of the Bus. The photographs are on display from September 12th-22nd, be sure to spot them before they’re gone! The V&A Museum, which is currently exhibiting a career retrospective of photographer Horst P. Horst, has created a short film on Horst’s groundbreaking color fashion photograph. Watch it in preparation for Staley-Wise’s Horst exhibition, opening September 19th, with a reception on September 25th. See a group of Sid Avery’s vintage Hollywood contact sheets on New York Magazine’s culture blog Vulture. In honor of Phil Stern’s 95th birthday and his generous donation of 95 photographs to the Veterans Home of California, LIFE takes a look back at some of his iconic Hollywood Portraits. 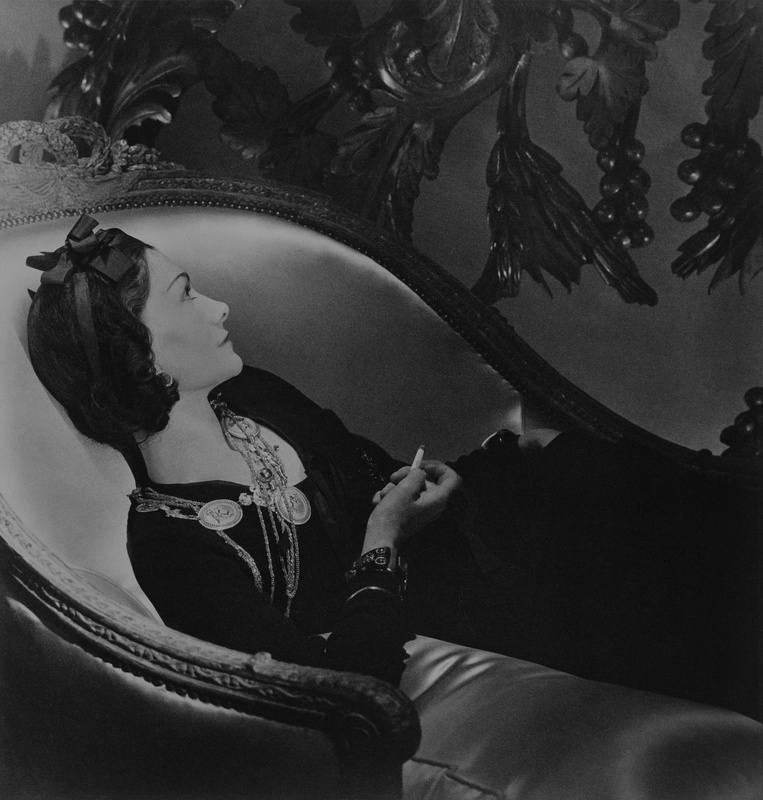 The Wall Street Journal has featured the Horst P. Horst retrospective exhibition at the Victoria & Albert Museum in London. Staley-Wise will open its Horst retrospective, thirty-three years after our first Horst exhibition, on September 19th.